Your product or service positioning is where you can set your business apart from competitors. A position in the market is something that goes far beyond monetary value. A prospective buyer will be interested to know that your business is the one to beat - the one with an edge above its competitors. In order to reach this positioning, you must do your market research and establish your brand as the one all customers can depend on. That customer loyalty will help both your position and your bottom line. A successful business has not only determined how to increase profitability but has developed a revenue stream that cannot be easily tampered with. With or without your management, this stream is guaranteed to succeed, making any potential buyers comfortable with purchasing and taking over where you have left off. Once you have determined effective profitability and management, you should write it down. This business plan is one that can be handed off to a new business owner once you have decided to retire and/or sell. An effective and documented process will make your business that much more valuable to a prospective buyer who wants to not only purchase your business as it currently stands but wants to continue to grow it and make a profit. A business is only as good as its employees. Investing time and money in hiring and training your employees will translate to better daily management and overall greater profitability. Customers want to come back to stores and businesses with great products and excellent service. A prospective buyer will be interested in acquiring well-trained staff who have a sense of pride in their job. The professionals at Transworld Business Advisors are equipped in both the selling and buying processes for businesses of every size and in any industry. 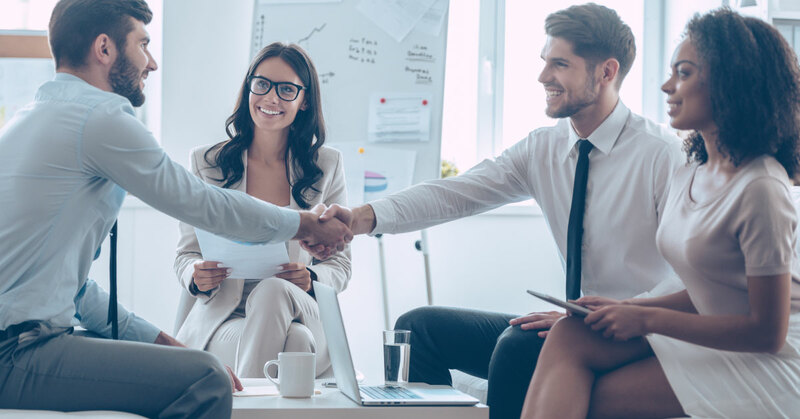 The best, and easiest, way to maximize the value of your business is to consult with a personal business broker who knows the ins and outs of your business. It is their job and priority to help you get on the right track. With a network of vetted buyers, they have the resources and support you need when you are ready to sell. When you’ve reached the point where you are considering selling your business, you are also likely thinking about the value of your business and what you can do to boost it. The experienced business advisors at Transworld are ready to guide you through the sale process and that includes determining the value of your business and setting an asking price. Contact the most experienced team in the industry, Transworld Business Advisors, for all the information you will need when you decide to sell your business.